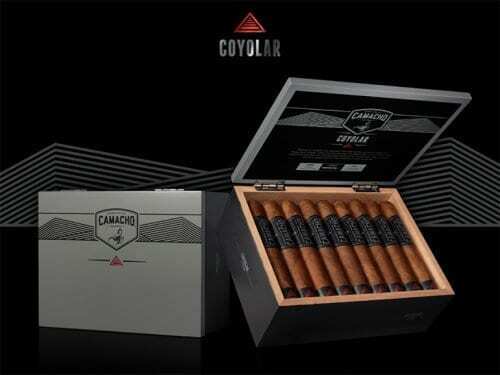 Camacho announced the newest release under its Master-Built Series, Camacho Powerband. 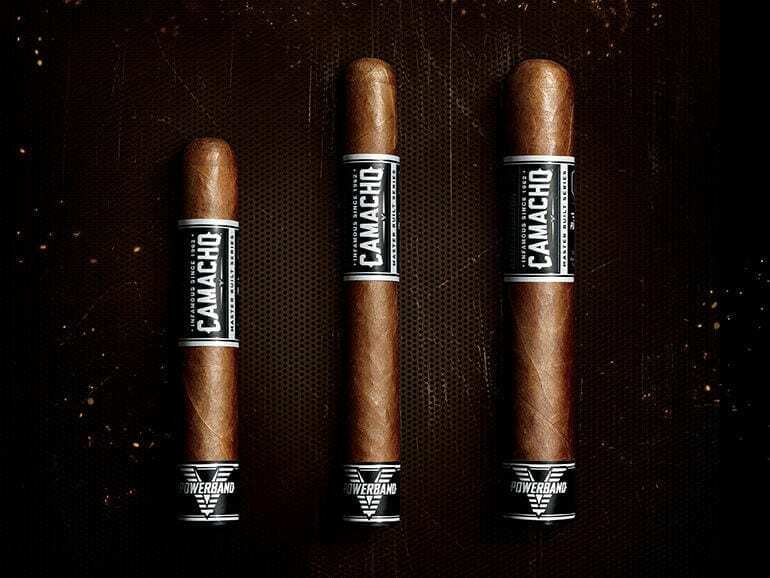 The blend of the new line is composed of tobaccos from five different origins: Two Corojo Ligero tobaccos, one from Estelí, Nicaragua and the other from Honduras, along with San Vicente Ligero from the Dominican Republic. 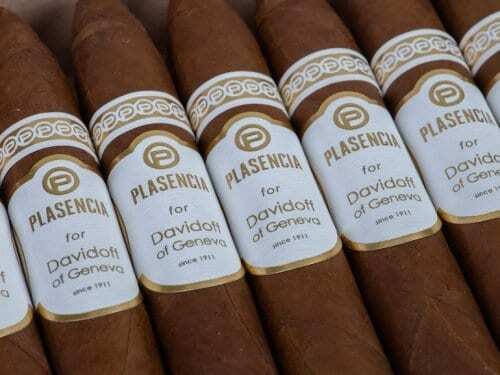 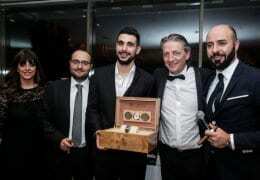 The filler is made of two additional tobaccos from the Dominican, a San Vicente Viso and Piloto Cubano. 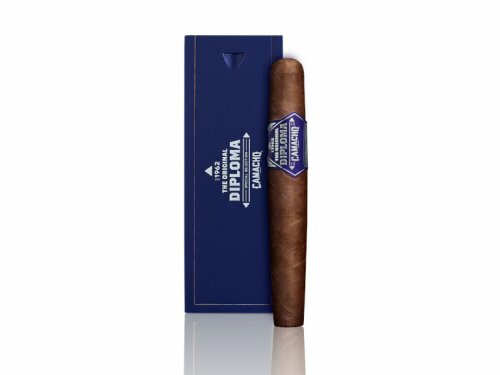 The binder is Negrito San Andres from Mexico, and the blend is finished with a Habano 2000 wrapper grown in the rugged hills of Ecuador. 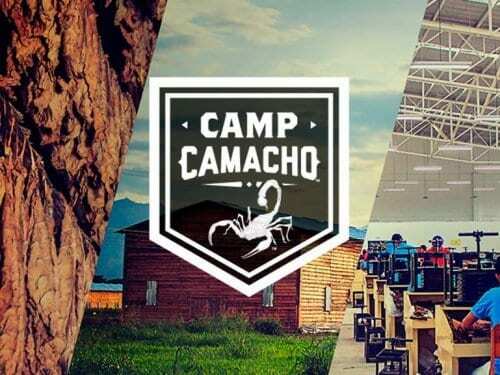 Camacho Powerband will begin shipping in the US on Monday, June 13th and across global markets in May 2017. 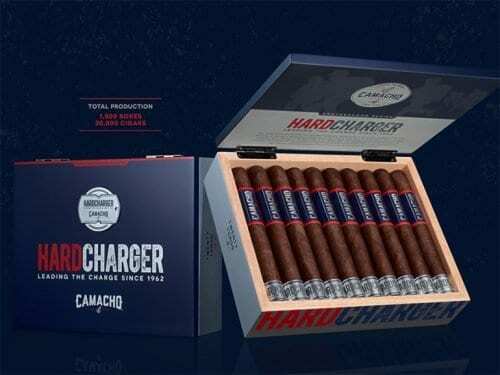 With suggested retail set at $11 – $13 per cigar, Camacho PowerbandTM will be available in three formats: Robusto (5 x 50), Toro (6 x 50) and Gordo (6 x 60), as well as in a 3-pack assortment retailing for $39.99. 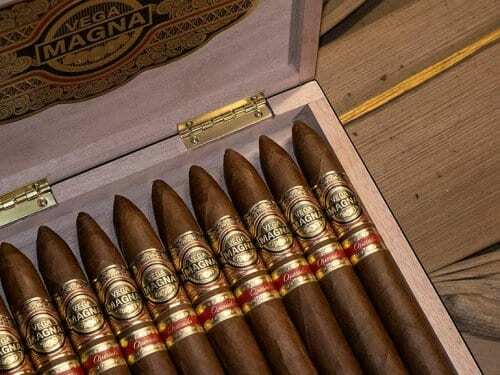 An US-wide road tour will kickoff at Davidoff of Geneva since 1911 Tampa on June 10th and will make its way to over 50 retailers across the country.